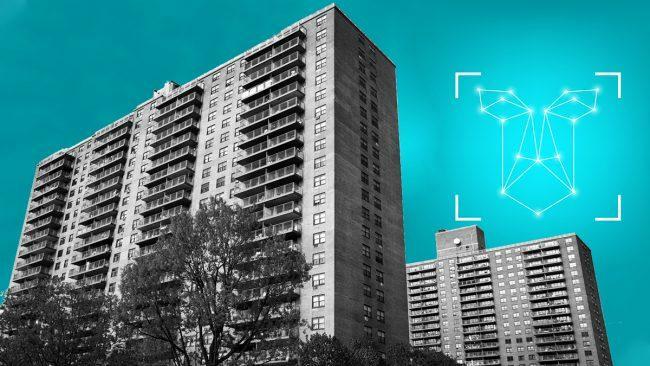 A massive multifamily owner who plans to install facial recognition scanners at a rent-regulated complex in Brooklyn is facing the ire of residents who fear they could be surveilled. Tenants at Nelson Management’s 700-unit Atlantic Plaza Towers in Brownsville filed an objection to the installation with the state’s Division of Housing and Community Renewal in January, Gothamist reported. Nelson Management, which owns multifamily properties in Brooklyn, the Bronx and Mahanttan, said in a statement that the firm planned to fully comply with recommendations made by the state agency. Still, residents at the buildings remain wary. Across town, the debate over data privacy and surveillance has also raised concerns at Hudson Yards. TRD reported that Related Companies, the site’s developer, planned to store data it collected for infinite time periods, and could potentially sell it to third party, a red flag for some anti-surveillance advocates. One of the technologies are kiosks, developed by Google-affiliate Intersection, which are used for directions and displaying advertisements, but also have cameras and microphones.